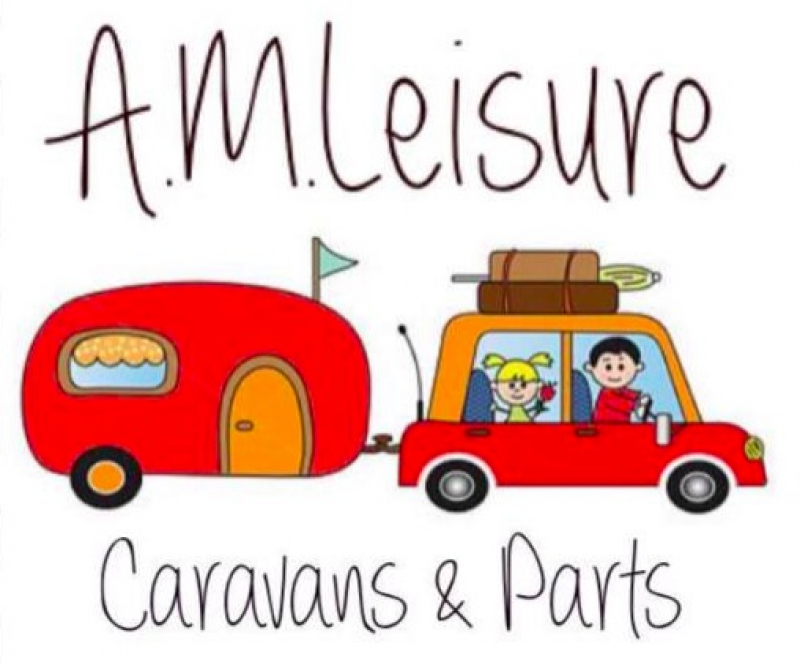 We at A.M.Leisure are a private caravan dealership and caravan breaker, who have been working with caravans for over 10 years. 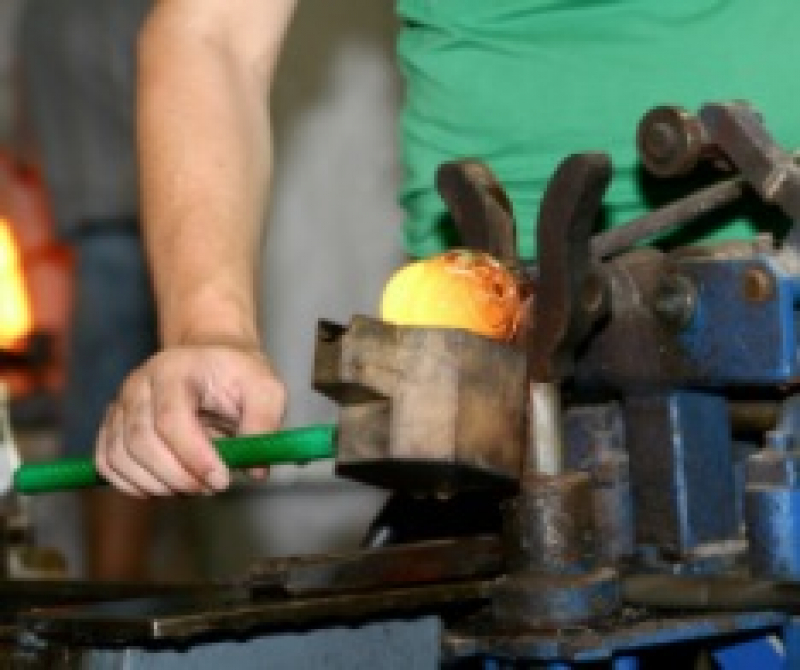 We are based in Brotherton, West Yorkshire. 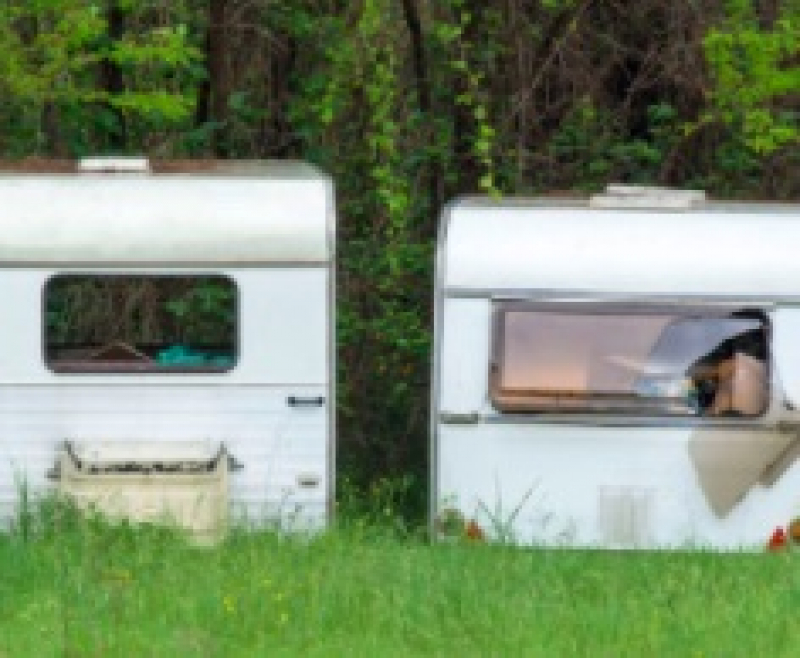 We are not open to the general public so if you would like a 'viewing' of any parts or caravans please contact us via phone or email to arrange a time and date for you to visit us. Our competent team is always ready to lend a friendly ear to your questions, and we will be happy to welcome you here in person (by appointment only). 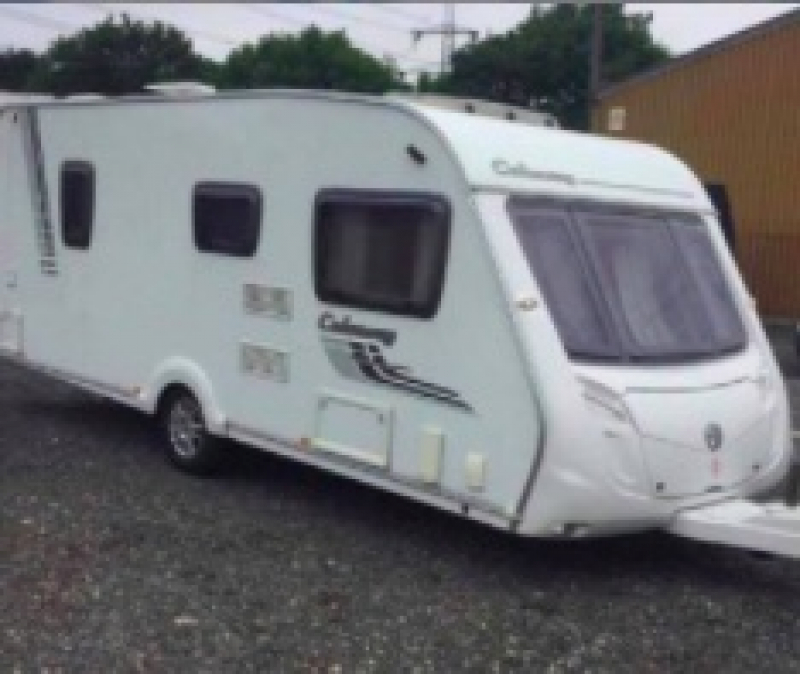 We want you to enjoy your visits to our dealership, secure in the knowledge that any queries you may have will be settled to your satisfaction before you leave.